Bayou Classic offers an extensive line of fish fryers/fish cookers to meet every outdoor cook’s needs. You can choose between cast iron deep fryers, stainless steel deep fryers, or aluminum fish fryers. 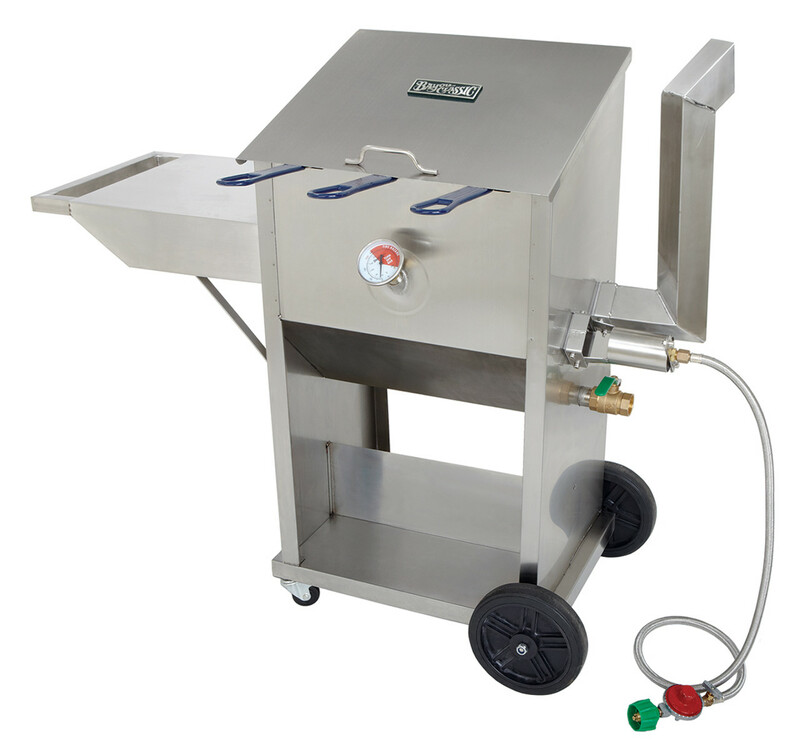 You can also select fish fryer pots or fish fryer kits with burners. Whichever Bayou Classic product you choose, you will be satisfied with its durability and ease of use.